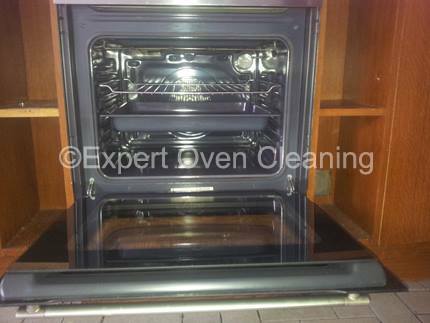 Home » uncategorized » New year, new oven! 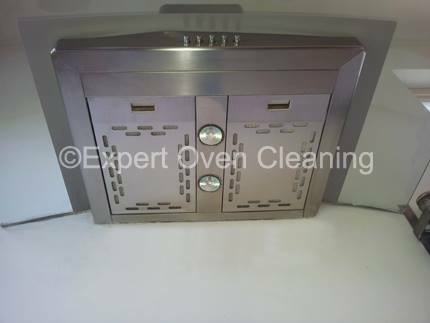 Christmas and new year partying is now over for another year, and one of the most hated house hold chores looms… Yep, cleaning the oven! 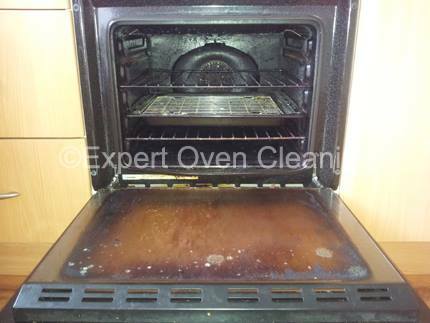 Do you really want to start the new year with a smelly, greasy, carbon covered oven?? 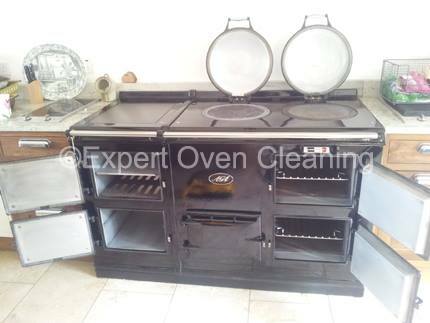 Is your oven still splattered with all the remains of preparing the Christmas and new year festivities? 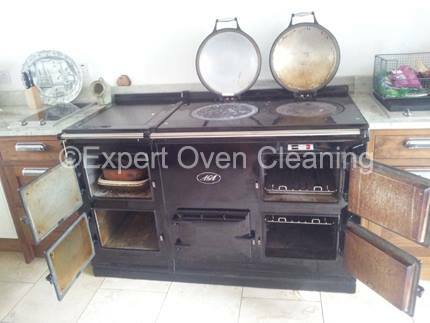 Do you now have that smell of Christmas turkey grease, roasted potatoes, or some other Christmas and new year festivities now running through the air every time you fire the oven up?? Or perhaps the smell and taste of it in every meal you have had since? 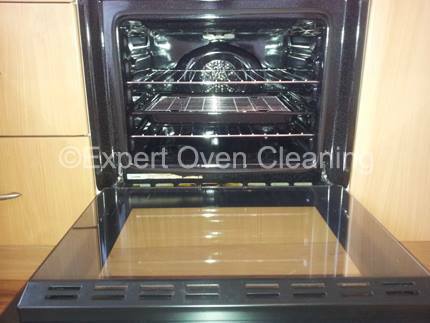 It’s time to get your oven cleaned! BUT… do you really want to put on rubber gloves? aprons? And be breathing in all those nasty over the counter caustic and ammonia products? To still be unsatisfied with the final results? The one way around all of the above is to get in touch today using any of the details on the Contact Us page of this website. 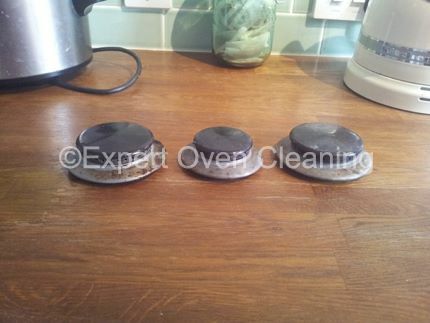 Expert Oven Cleaning can remove hard carbonised grease, fat, and burnt on deposits from your Oven, Cooker, AGA, Range, Hob, Extractor Hood, Microwave, and more. 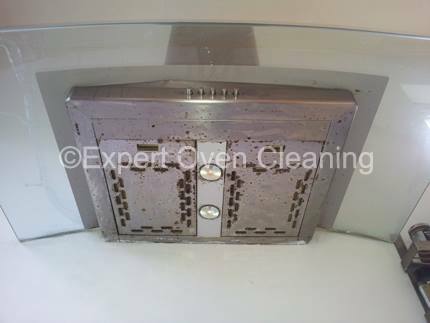 And we can do this using a caustic-free and hygienic system in your home that is safe to your appliances, and means you can use right away when we are finished. 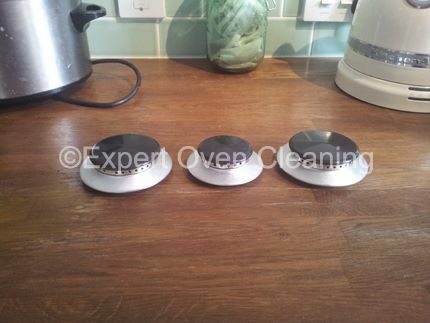 We cover a pretty large area including Sheffield, Rotherham, Barnsley and surrounding areas. You can visit the Areas Covered page of our website for more details. 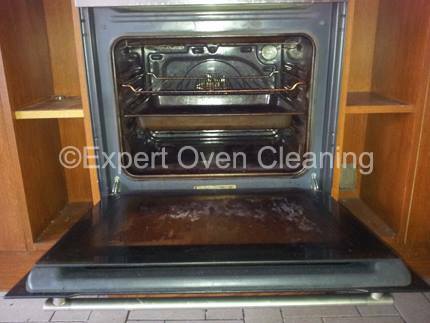 Start off your new year by getting your oven or appliance professionally deep cleaned. Get in touch. 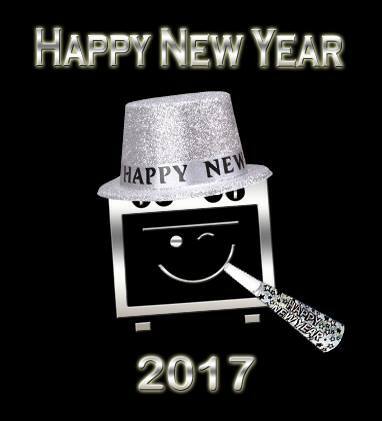 Happy New Year to all of our past, present and future customers!